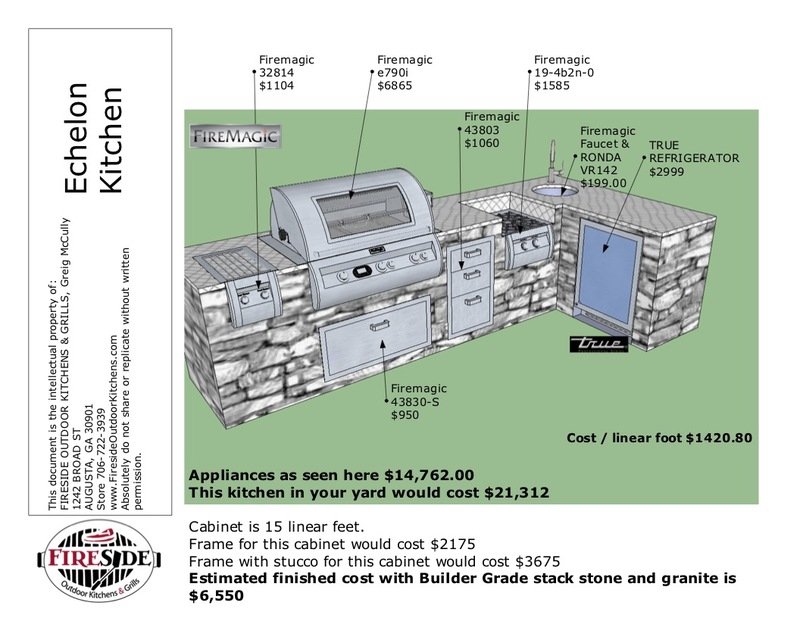 Create the outdoor kitchen of your dreams with the Fireside Outdoor Kitchens BBQ Island Frame Kit – an affordable DIY way to build the perfect BBQ island in just 3 steps. 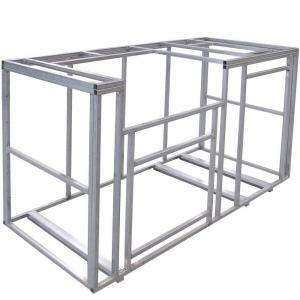 First, you’ll start with the 72 in., welded metal frame made from commercial grade square tube aluminum. 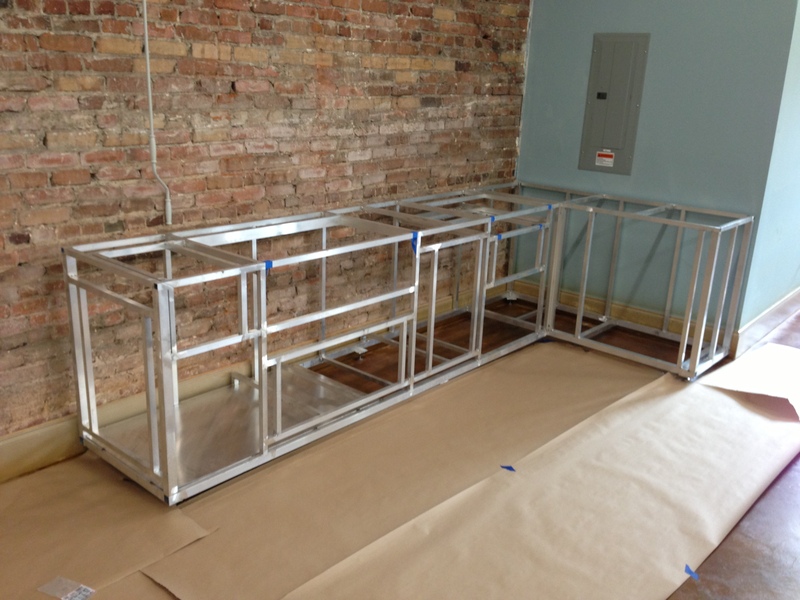 The frame comes ready for you to apply cement board. 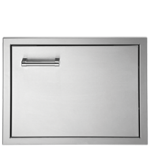 The frame design features pre-welded, built-in component cutouts that allow for a 4 burner grill, access door, side burner and refrigerator to be easily dropped in an added. If you had something different in mind simply let us know your thoughts and we will build to suite your design, we’ll even work on your design with you…no additional charge! 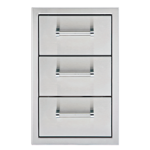 This means you can add or remove features to customize your island to suit your taste. After receiving the frame, the final two steps are simple. 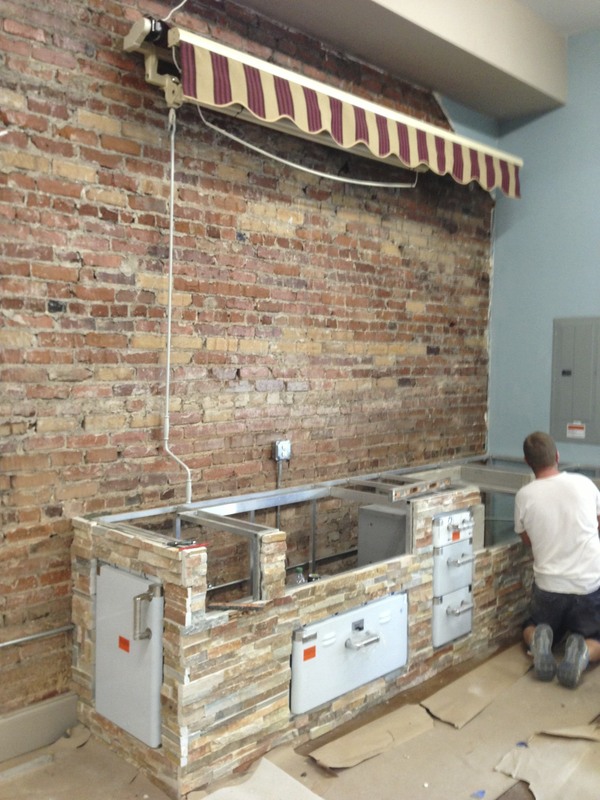 Just add tile backer board to the frame and complete the island with the finish of your choice. When you’re ready, visit your local builders store or big box store to purchase these materials. 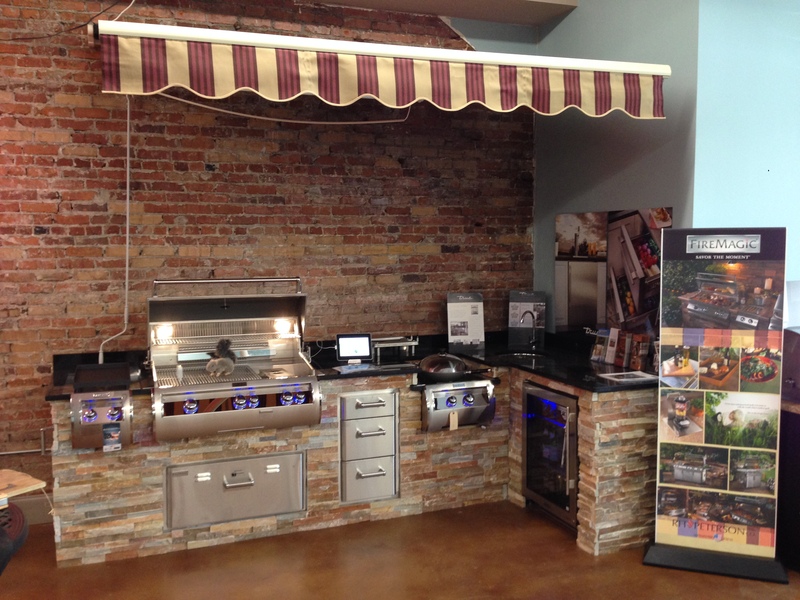 The design of the frame makes it easy, fast and hassle free for any DIY homeowner to create a luxury BBQ island at home at your own convenience. 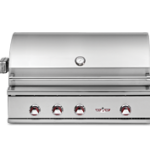 Professionally engineered and built with the DIY grilling enthusiast in mind, the Fireside Outdoor Kitchens BBQ Island frame kit is thoughtfully designed to be the perfect way to start building the ultimate chef’s paradise today.